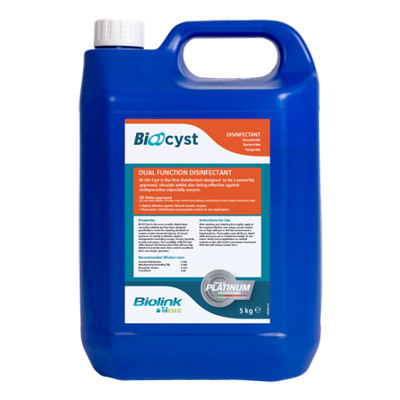 Bi-oo-Cyst is a powerful disinfectant, whilst also being effective against endoparasites especially oocysts. 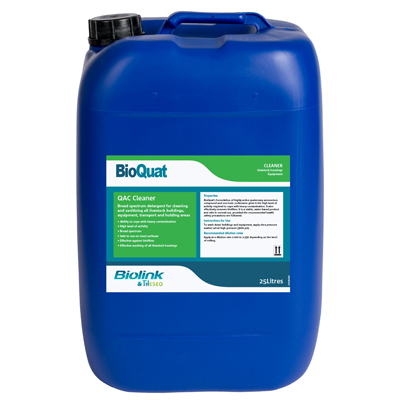 Its broad spectrum of activity is effective against viruses, bacteria, moulds and yeasts. 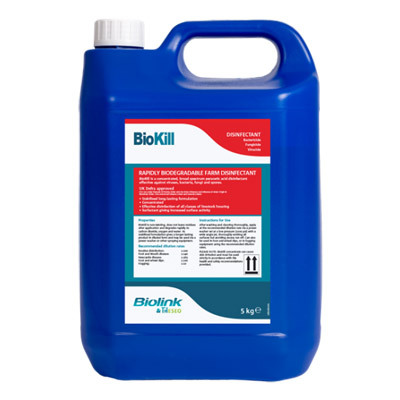 Its versatility offers farmers the first product that will not only disinfect but at the same time reduce coccidiosis all in one simple operation. Apply at the recommended dilution rate via a power-washer with foaming lance. 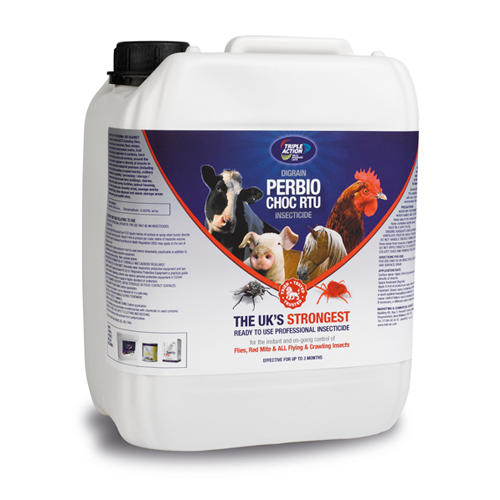 Poultry, Pigs, Game Birds, Cattle. 5 kg, 25 kg, 200 kg & 1000 kg.